Slush 2015 will, for the first time ever, feature a Recruiting Area. The focus is to eventually make recruiting an as important part of the event for startups as funding and media coverage are today. The ability to build and grow the team is crucial for flourishing the next generation of world-conquering companies. This year’s Slush will include an unprecedented highlight on matchmaking between hiring startups and best talents of the region. Key elements of this are the Recruiting Area and Slush Jobs site. Both event day afternoons will feature a specific Slush Recruiting Area, which will gather together hiring startups, job seekers and service providers around the theme of building the right team in a growth company. The area will facilitate spontaneous encounterings and provide both startups and those interested in joining one with valuable tools and knowledge. Hiring startups can promote their job opportunities in expo stands and present themselves to a job-seeking audience in employer pitching. Speed dating sessions will create a formalized matchmaking opportunity for creating contacts quickly. Startups participating in the Recruiting Area can book tables from the interview lounge to have one-on-one discussions with potential new team members, and service providers will host recruiting-themed clinics both for employers and job seekers. Recruiting Area program will also include insightful chats with professionals and those that have gone through multiplying their team over and over again. Later in October, Slush will open a Jobs Site where companies coming to Slush can list their open positions. The site was introduced for the first time in 2013 and has received positive feedback in the last two years. This year there will also be a chance for applicants to announce their possible attendance at Slush, which helps employers invite potential candidates for a meeting at the event. Follow Slush News and the Slush social media channels for updates! We are happy to work with several great companies that share our vision of the importance of recruiting at Slush. Finland Relocation Services (FRS) offers services in professional immigration, relocation, and talent mobility, ensuring successful international recruitments for companies looking for the best talent available globally. FRS has enabled companies to succeed in their international mobility programs and foreign hires for over twenty years. They have worked with companies from the largest corporations to the most dynamic startups. ”We’re excited to participate in Slush, helping companies and talent meet and overcome the challenges in international mobility”, says Petri Lautjärvi from Finland Relocation Services. aTalent Recruiting recruits young talents for fast growing companies like RELEX, Supercell, Rovio and DealDash. Not only has aTalent been growing rapidly for the past 4 years, it has helped numerous growth companies do the same with their talent solutions. At Slush aTalent aims to help startups survive the challenge of recruiting their first employees after the key team members are in place. aTalent shares tips and knowledge on how to plan and schedule the recruitment process, how to evaluate people in an interview and how to cope with limited resources. “Our main purpose as a company is to help companies employ as many young talents as possible. 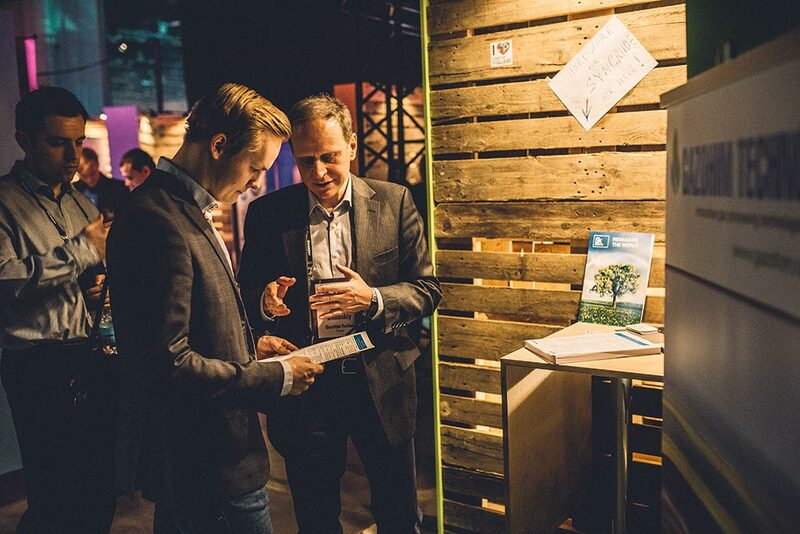 By helping startups with their recruitment needs at Slush we feel that we are fulfilling this objective perfectly. We have a vast experience on working with growth companies so joining Recruiting Area at Slush was a no-brainer”, says aTalent’s CEO, Anniina Tchernych. RELEX develops in-house next-generation solutions for demand forecasting helping its customers waste less and become more efficient in the process. It all started in 2005 when three passionate logistics scientists decided to no more or less change the world. The company is still run by these founders, and is working at the leading edge of research, software development and real-world business. RELEX is growing fast, and will employ hundreds new fresh talents also next year. At Slush, RELEX is looking to meet with prominent individuals and new stars to join the team. To read more about recruiting opportunities at Slush and to join the Recruiting Area, visit the Slush Recruiting site!